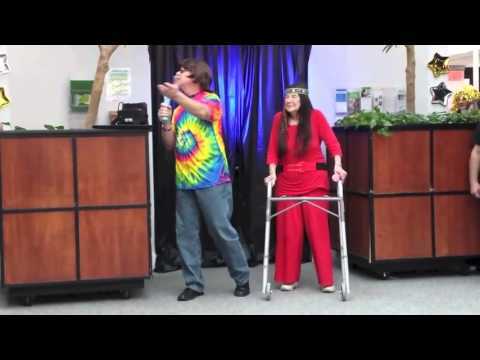 LODI, N.J. -- Lodi resident Emily Schmidig and her boss lip synced at work during "Lab Week Festivities" in late April -- and it's catching on, with social media. Schmidig, 93, and her boss hammed it up to "I Got You Babe." She posted a video of the performance in a Facebook post -- and it's received over 1,5000 views as of Thursday afternoon. "We didn't win the talent show, but we sure had fun!" Schmidig said in her post.